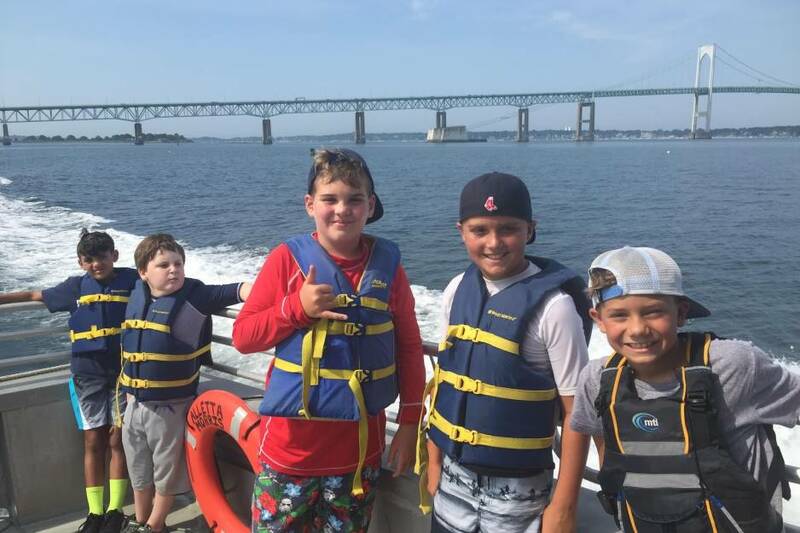 Children who love the water and adventure will love Save The Bay’s week-long summer camps in Westerly. Save The Bay’s week-long Summer BayCamp for children who have completed grades 2-4 promises hands-on, Bay-centric activities that are as much fun as they are educational. 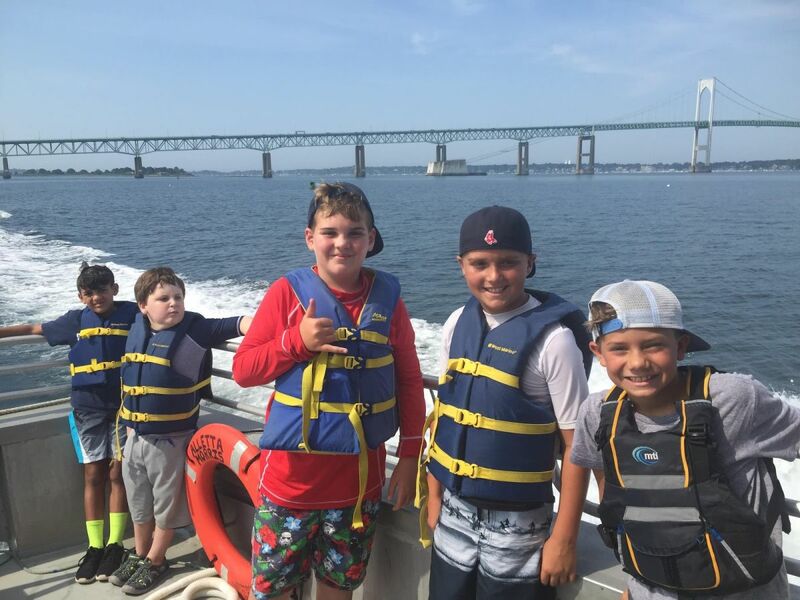 Each day, campers depart aboard one of Save The Bay’s education vessels to make their way to several natural habitats down the Pawcatuck River and Little Narragansett Bay. 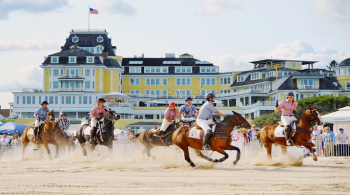 They engage in hands-on interaction with aquatic friends of the Bay, explore shorelines, haul up pots with Bay critters, snorkel, swim and enjoy the beaches of the area.